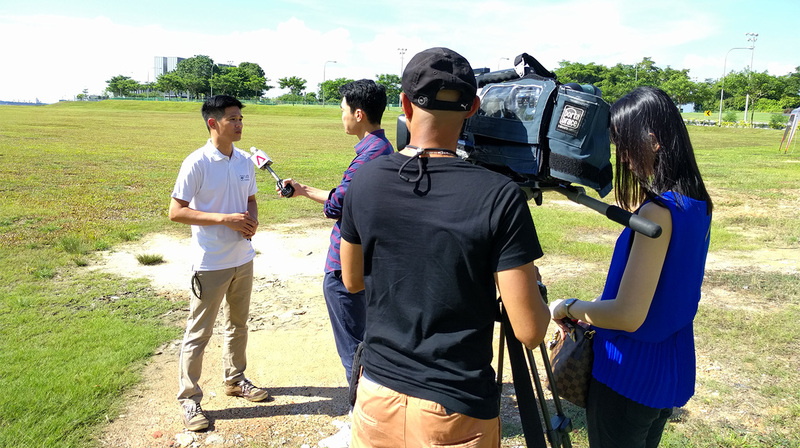 Channel NewsAsia recently spent some time at our Professional Multirotor Pilot Course, covering the work we do at Garuda Robotics Academy to train professional drone pilots. 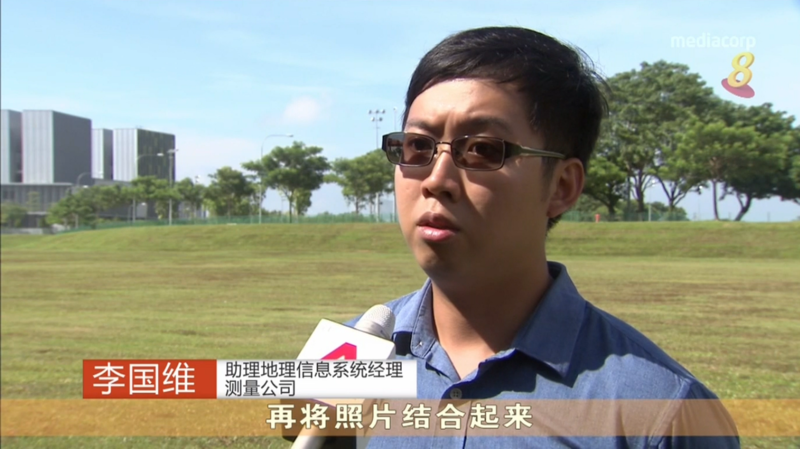 (The feature was also broadcast on Mediacorp Channel 5 and Channel 8). Viewers were given a small taste of the rigorous training that participants receive as they prepare to become a Civil Aviation Authority of Singapore (CAAS) licensed drone pilot. The demand for professional drone pilots who can operate drones in industrial environments is growing. Commercial drone technology has been advancing rapidly to meet a variety of applications. Immediate uses include leveraging the aerial vantage point of a drone to reduce the need for people to climb up to high places, and mitigating the risks of operating in hazardous areas such as floating oil rigs by using drones for close-up inspections work. Businesses can complete their daily tasks with greater safety, speed, and certainty. This is particularly important for Small and Medium Enterprises (SMEs) as they face new challenges in the business landscape and seek ways to stay ahead of the competition. 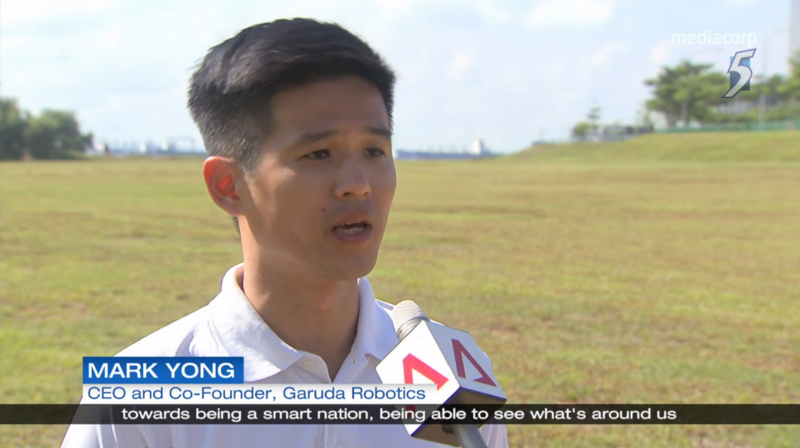 Recognising the important of deploying cutting-edge technology such as drones, the Employment and Employability Institute has partnered with Garuda Robotics Academy to support SMEs and individuals with a 50% subsidy for our Professional series of drone training courses, the only such support program in Singapore. 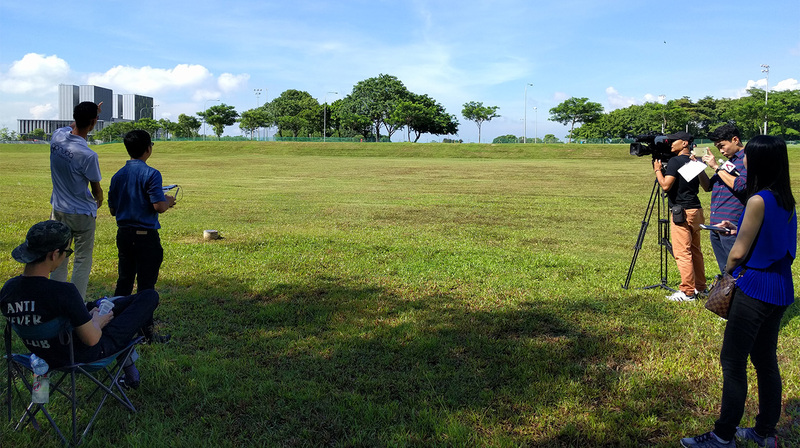 Industries that deal with land surveys and inspections are already making plans to adopt drones in their day-to-day operations. 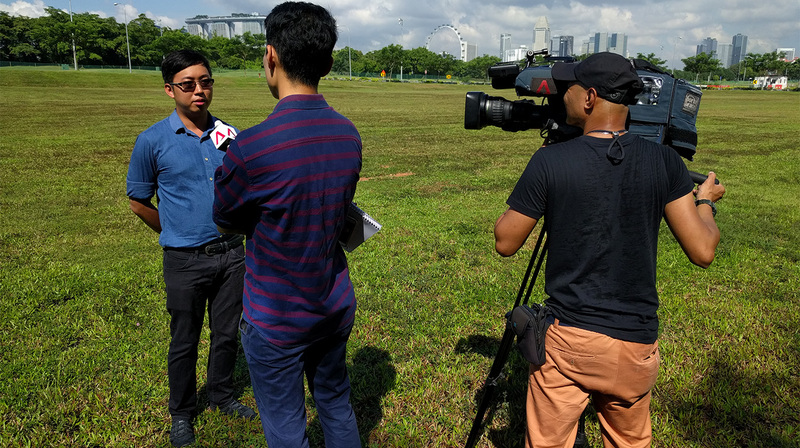 One of our recent course participants is a Geographical Information Systems (GIS) manager at a registered land surveyor in Singapore who plans to use drones for aerial surveys and 3D modeling of structures. We plan to use a drone to take photos of a building from the roof or cover a larger area, then stitch them together and build a 3D model, which our client can then use in their work to help them design better buildings or to model a certain environmental situation. 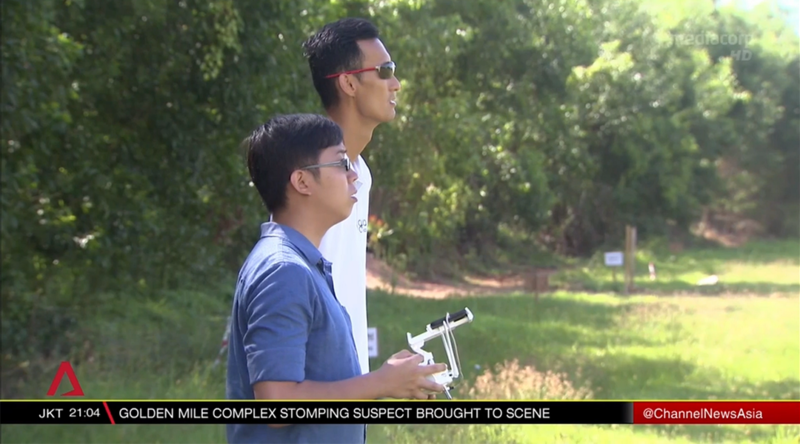 Drawing on our extensive operational experience carrying out work for our agriculture, infrastructure, and oil & gas, clients, Garuda Robotics Academy is proud to play a part in training the next generation of professional drone pilots by impart the theory, flying skills and safety mindsets that we have developed over the years. We look forward to sharing more stories about how drones are empowering businesses and individuals and preparing them for the future of work.